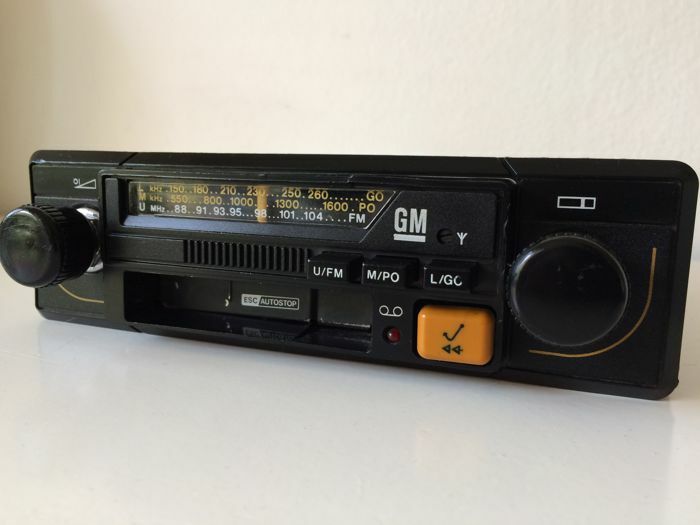 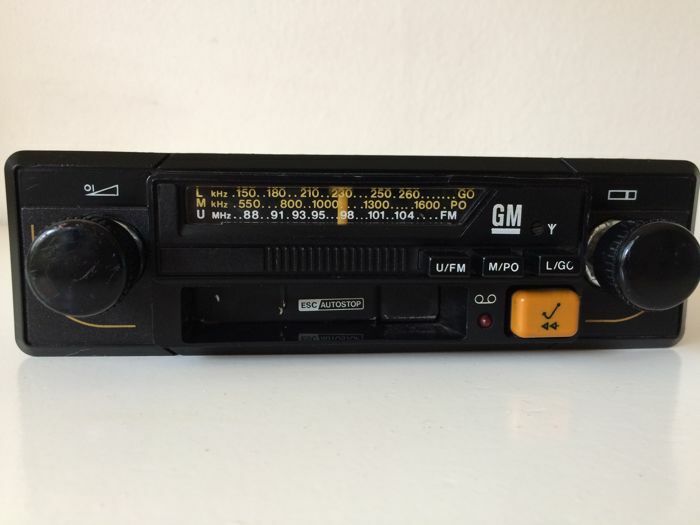 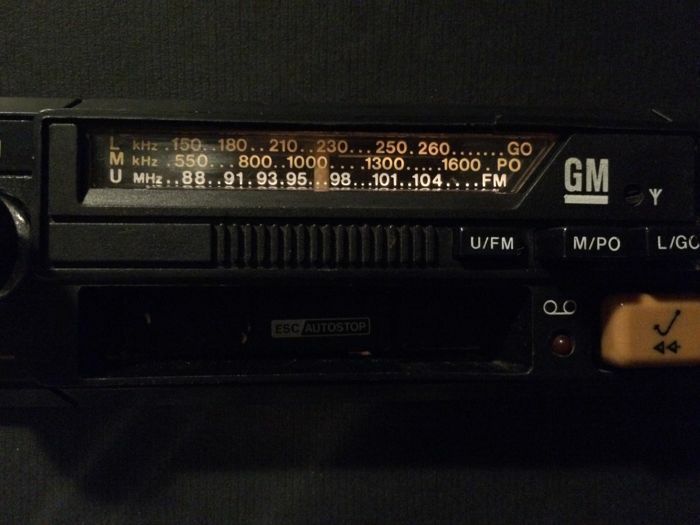 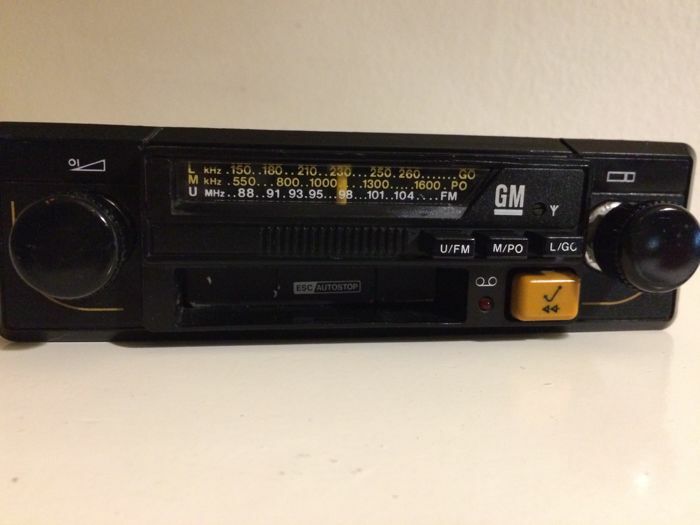 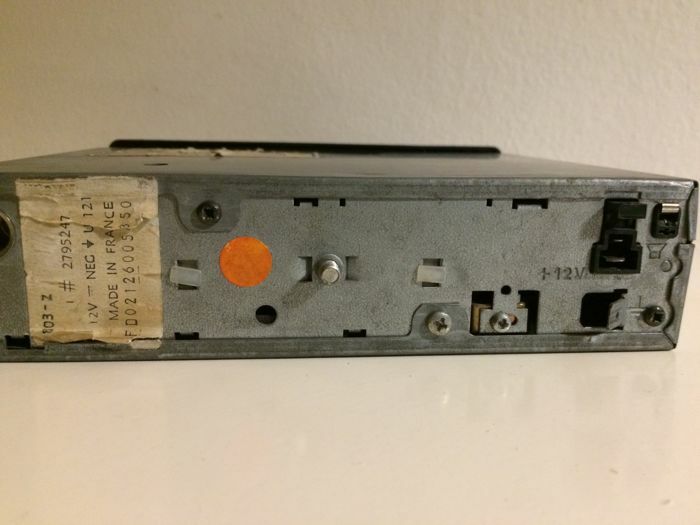 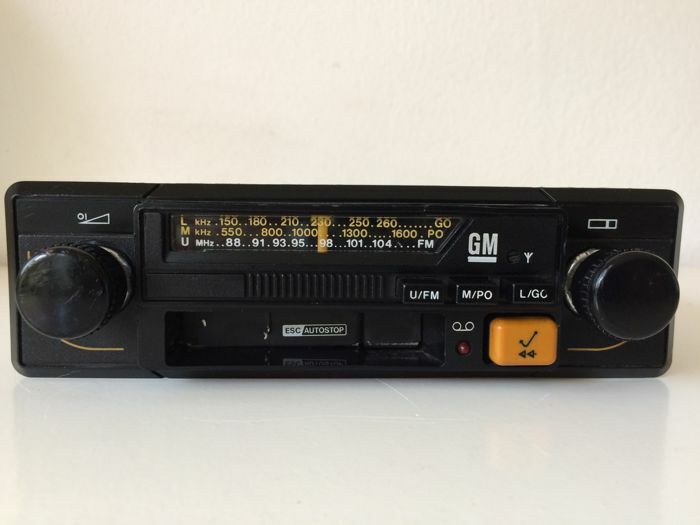 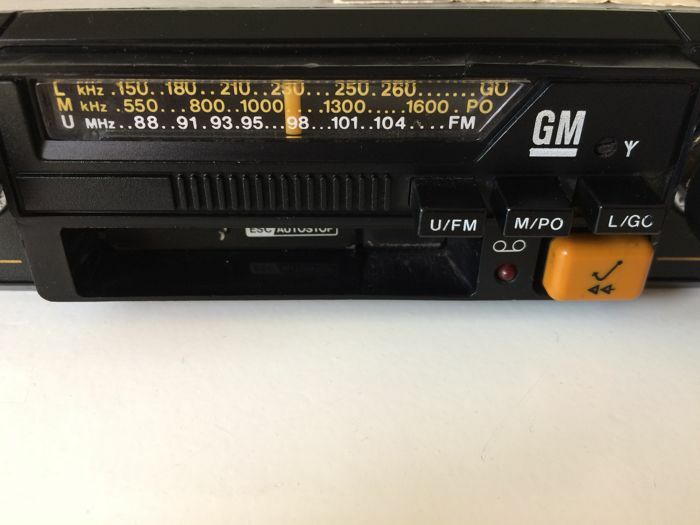 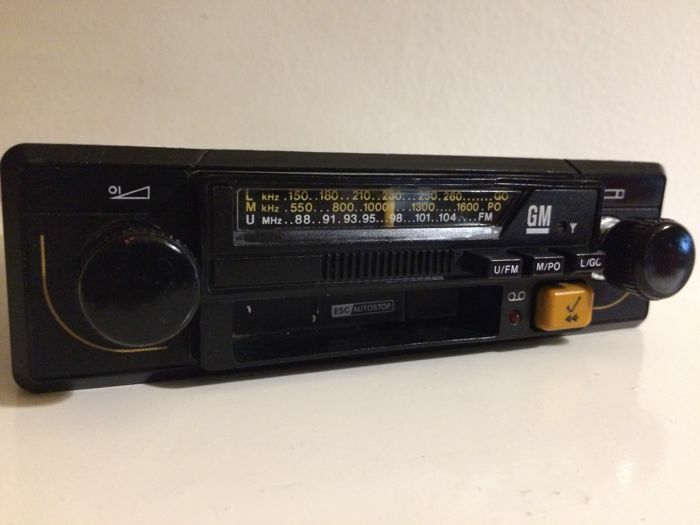 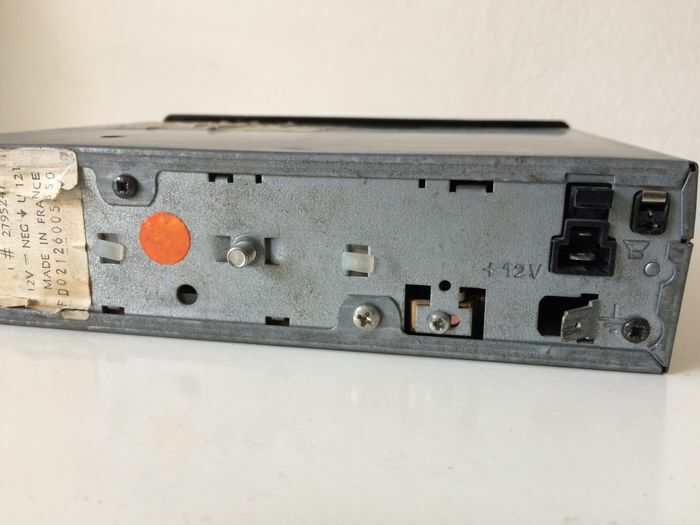 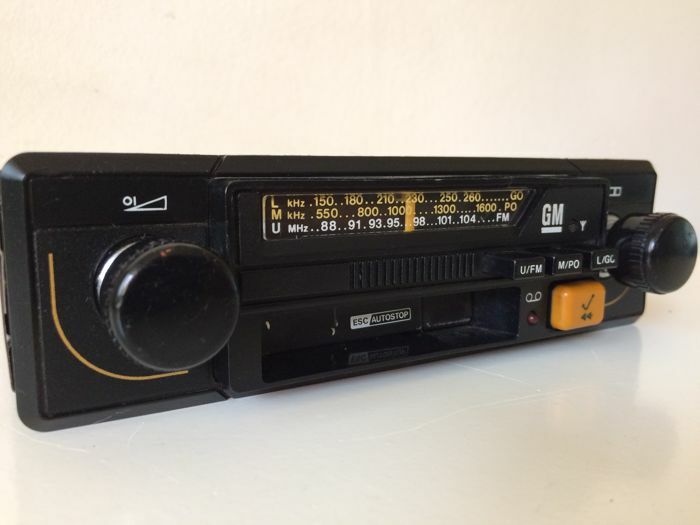 Authentic vintage GM radio from Philips with L/M/FM and cassette. 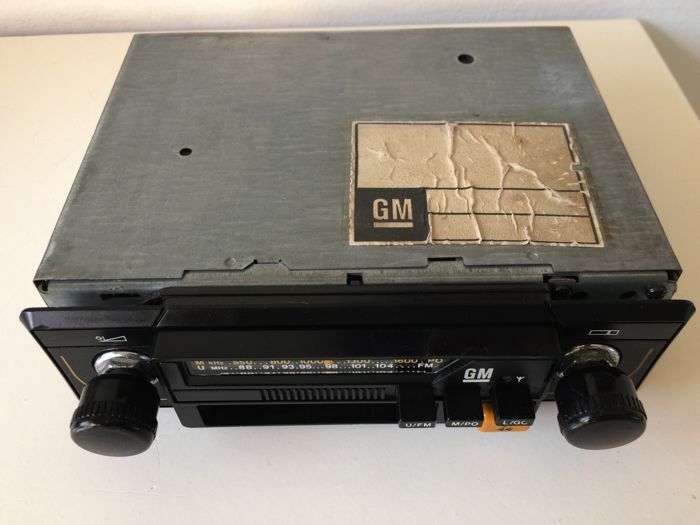 This type was made available especially for GM brands such as Opel and Vauxhall but is also well-suitable for other GM brands like Cadillac, Buick, Oldsmobile, Pontiac, Daewoo, Chevrolet and even the Australian Holden. 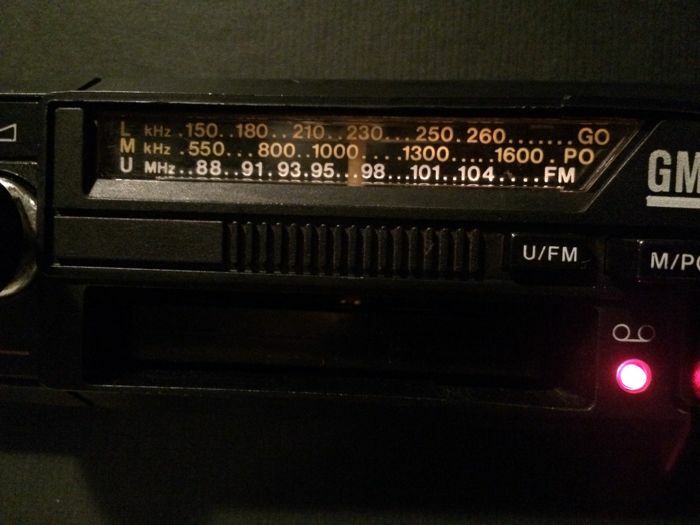 The Philips has the original front, functioning lighting and still looks nice after 40 years. 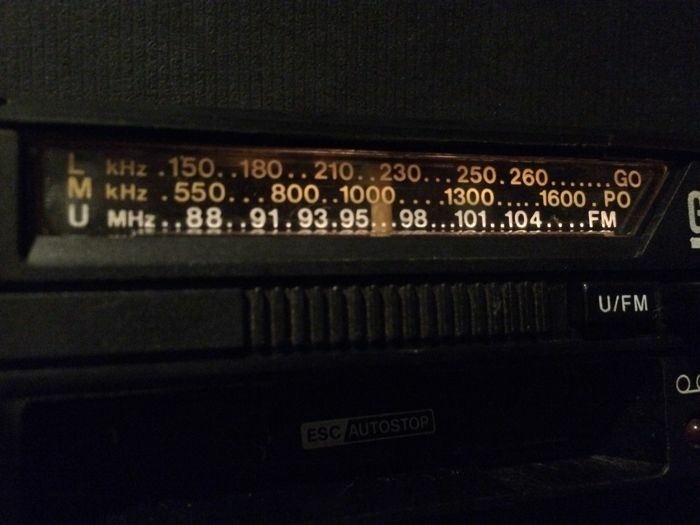 Of course, this radio has been tested and it functions excellently. 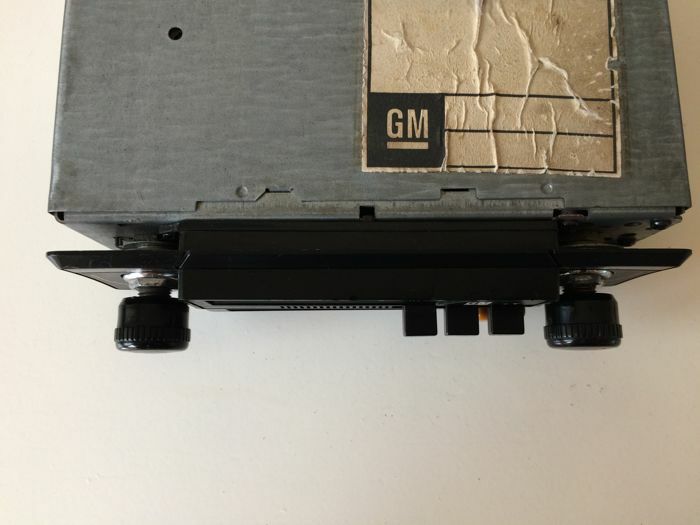 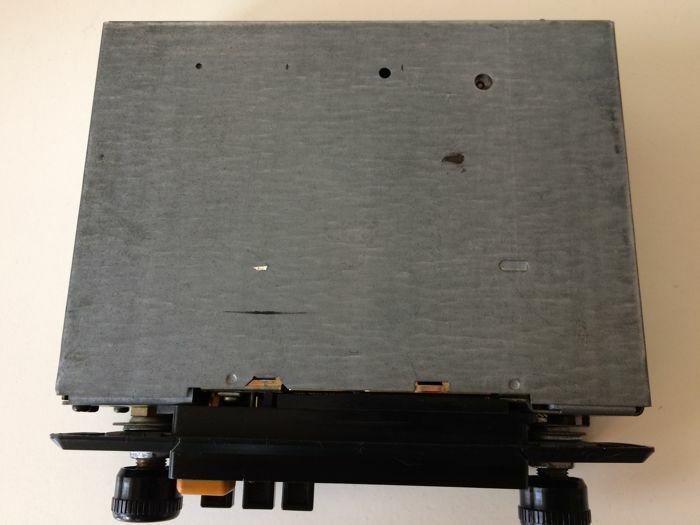 The cassette has been fitted with new belts and plays well. 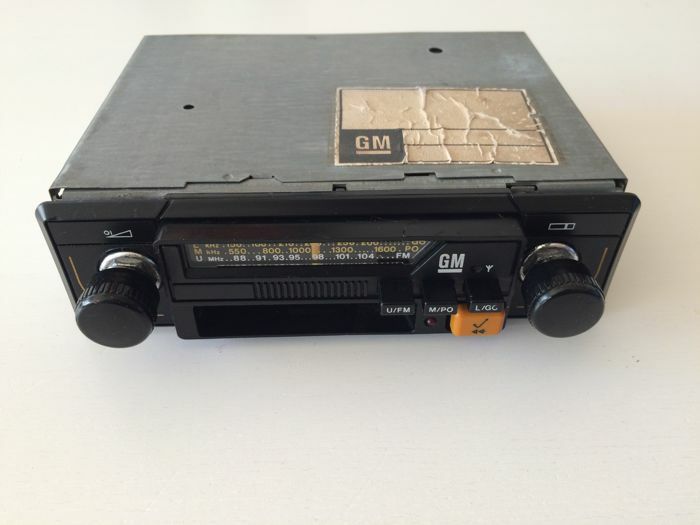 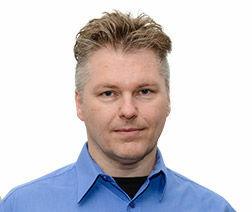 The GM-Philips will be properly packed and will be sent by registered and insured mail.